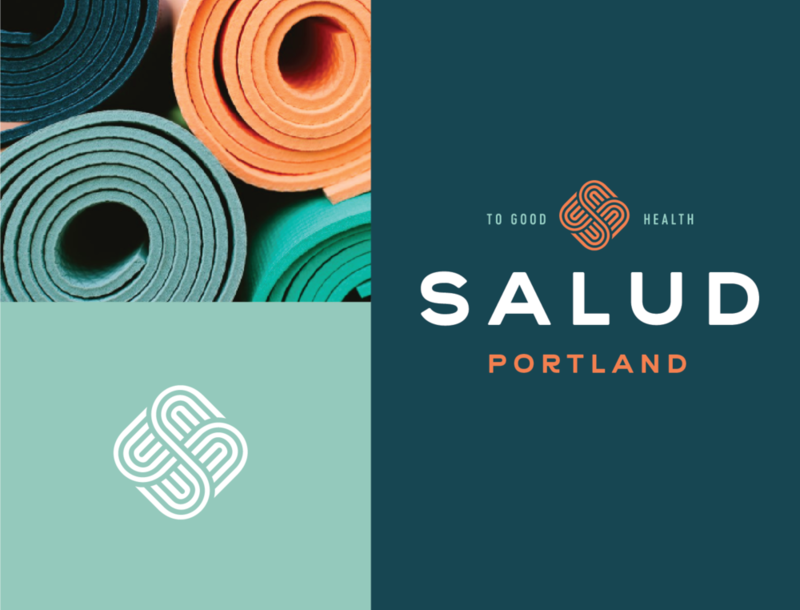 Located in the heart of vibrant downtown Portland, Maine, Salud Studios offers a variety of fitness and wellness services. Co-owners Brandy and Dori wanted to create a bold look for their studio, the felt athletic and strong, but approachable and wholistic. 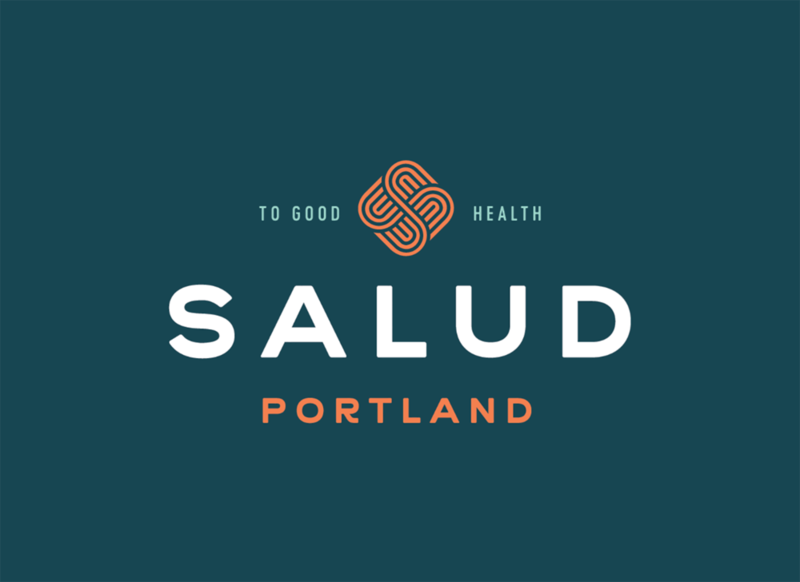 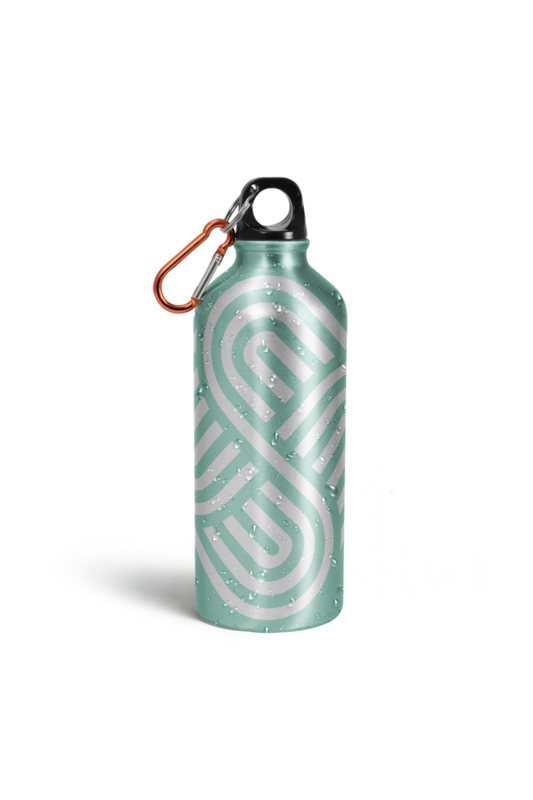 The centerpiece of the logo, a woven S mark, creates an impactful graphic icon unique to Salud that is a symbol of the interconnectedness of their inside and out approach to whole body wellness… plus it looks great on swag!